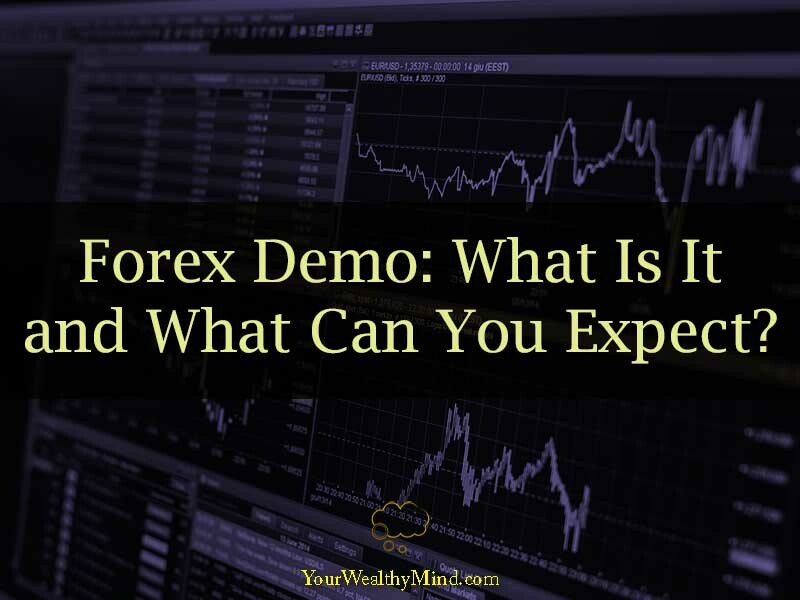 Home » Forex Demo: What Is It and What Can You Expect? There are pros and cons of trading paper money in forex demos.When you are trading using a forex demo account, you are using paper money. This is definitely a plus because you’re not losing real money when you’re just learning how to trade. You have the freedom to practice a variety of trading strategies and find the strategy that fits your trading personality without any risk.The disadvantage, however, is that you may get carried away with your risk-free paper money account. Experienced traders explain that the psychological stress of trading is actually a major factor in whether you succeed or not in live trading. They believe that forex demos don’t prepare you psychologically to trade for real. Forex demos can be used to help you choose your broker.The first step in live trading is choosing a broker. In forex demos, you can get to know your broker before you trade with real money. Without forex demos, it can be hard for you to really know how a particular broker can help you in your trading. There are reviews online about different brokers; however, forex demos can help you make better decisions as you get firsthand experience of working with a particular broker before you trade for real. 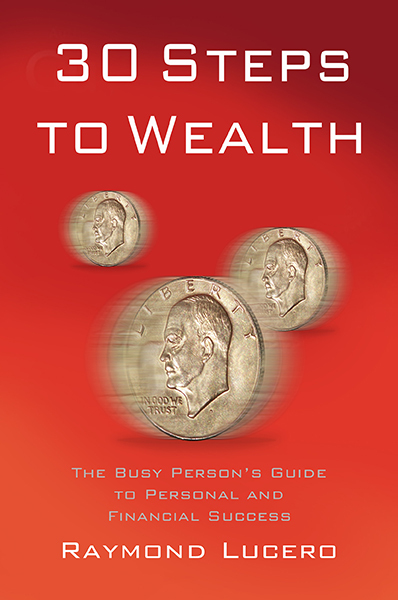 Selecting the right broker is key to your success in live trading. Forex demos can guide you in becoming familiar with your trading platform.When you open a forex demo account, you can gain experience using a variety of trading platforms. A trading platform is a software that enables traders to place their trades as well as keep track of their accounts through brokers.There are hundreds of trading platforms. Some of them are:1. Interactive Brokers is the most used trading platform that features low charges and access to many markets globally. 2. TradeStation is another common trading platform specifically for algorithmic traders that carry out their trading strategies by making use of automated scripts.3. TD Ameritrade is another good platform for investors. It recently acquired the advanced platform ThinkorSwim and developed the Trade Architect platforms. Before you use a platform in live trading, study how each platform works first on forex demo so that you can make an informed decision when you finally do go live. Forex demos can help you acquire experience about the forex market and currency crosses.In addition to mastering certain trading strategies, having a forex demo account can train you to pay attention to forex markets and will give you the experience of how currency markets behave. Knowledge and experience on forex markets will provide you with competence when you do begin to trade live. Forex demos can guide you in coming up with your trading style and strategies.As a beginner, you will be experimenting with a variety of trading styles. Forex demos give you the freedom to try quite a number of trading styles before deciding what really works for you. Once you start live trading, you can actually keep your demo account so that you can continue to test new strategies as you grow as a forex trader. Now that you know what to expect from forex demos, you can enter live trading more prudently. To open a demo account click here. Know as much as you can first risk-free before you begin trading for real.